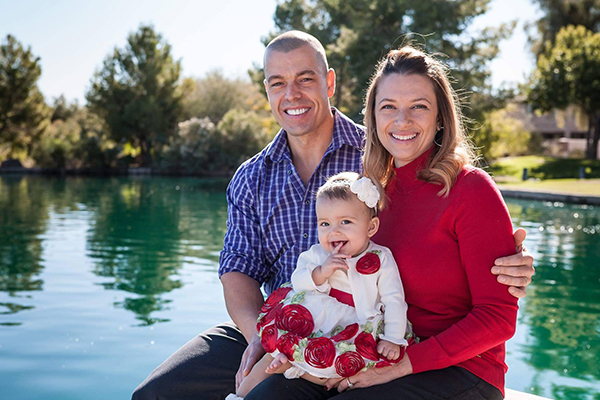 Aaron Gilbert is a personal trainer and owner of Longevity Athletics in Maricopa. Words to live by: Live your life like tomorrow isn’t guaranteed. Joke: If you think a minute goes by really fast, you’ve never tried planking.